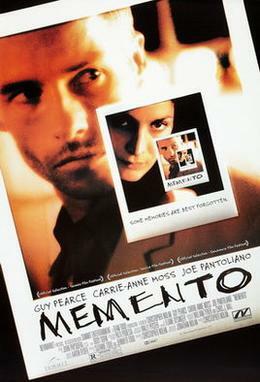 Gone Dark, also known as The Limit, is a 2003 film directed and produced by Lewin Webb and written by Matt Holland. A Girl and a Gun is the 2007 short film starring Ian Hart, Paul Freeman and Anna Walton. King of the Ants is a 2003 American revenge film directed by Stuart Gordon, written by Charlie Higson, and starring Chris McKenna. It was adapted from Higson's novel of the same name. 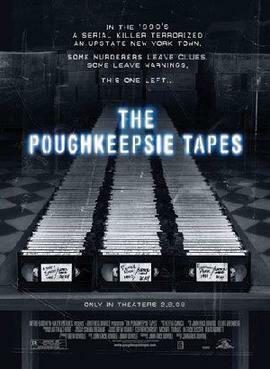 The Poughkeepsie Tapes is an American documentary-style 2007 horror film directed by John Erick Dowdle and starring Bobbi Sue Luther, Samantha Robson and Ivar Brogger. Harvard Man is a 2001 crime comedy-drama thriller film written and directed by James Toback, and starring Adrian Grenier, Sarah Michelle Gellar, Joey Lauren Adams, Eric Stoltz, and Rebecca Gayheart.